Bomba personnel seen fighting the forest and peat soil fires in Kuala Baram on Tuesday. MIRI: Residents living in Senadin, Tudan and Permyjaya here are praising the Fire and Rescue Department (Bomba) for risking their lives in combating forest and peat fires here in Senadin and Kuala Baram. “I am thankful that we have firemen who risk their safety to help put out the fire caused by irresponsible individuals. 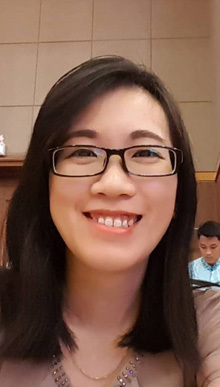 “I even saw a helicopter on Tuesday being used to transport water to water-bomb the affected areas to prevent the fire from spreading,” Michelle Martin, 27, from Senadin told The Borneo Post yesterday. For Nadaliyana Amalina Kassim, 27, she said her family has had to remain indoors since Monday due to the poor air quality for the sake of her young children. “The poor air really affects my baby, who has tracheomalacia. So we are really thankful to Bomba for putting out the fire. The air quality today (yesterday) is definitely better than in past days,” she said. Those living in the three areas have been more affected by the forest and peat soil fires as they are located very close to Kuala Baram, where most of the outbreaks are occurring. Senadin assemblyman Datuk Lee Kim Shin when contacted yesterday also extended his gratitude to Bomba for working day and night to put out wildifires near Curtin University Malaysia in Senadin as well as in Kuala Baram for the past five days. The Air Pollutant Index (API) reading for Miri as of 5pm yesterday was 59 – meaning moderate – compared to an unhealthy 103 on Monday. An API reading from 0 to 50 suggests good air quality while 50 to 100 is moderate, 101 to 200 (unhealthy), 201 to 300 (very unhealthy) and 301 and above (dangerous). 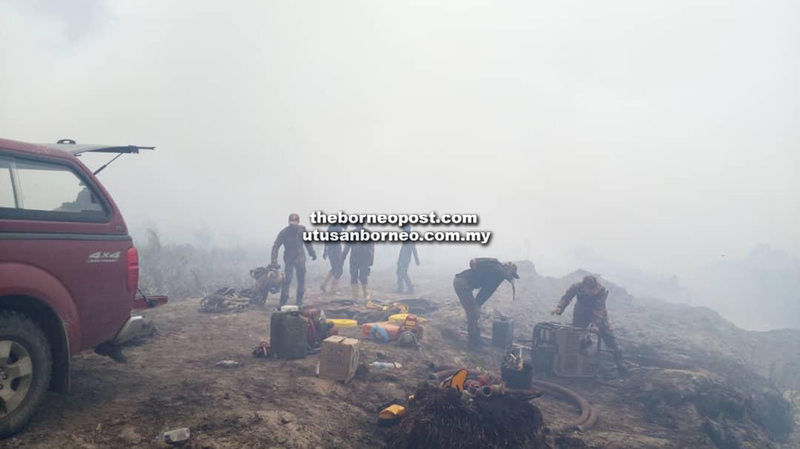 The post Miri folk salute Bomba in peat fire battle, grateful for better air quality appeared first on Borneo Post Online.